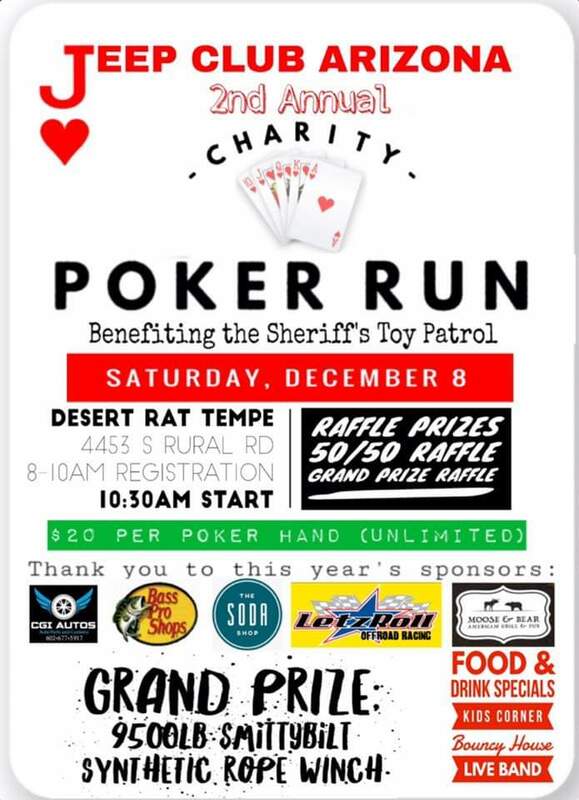 Join us in our 2nd annual charity poker run benefitting the Sheriff’s Toy Patrol! Registration is from 8-10am Saturday, December 8 at Desert Rat Tempe – 4453 S Rural Rd. The event starts at 10:30 and will also feature raffle prizes, a 50/50 raffle, and a grand prize raffle. 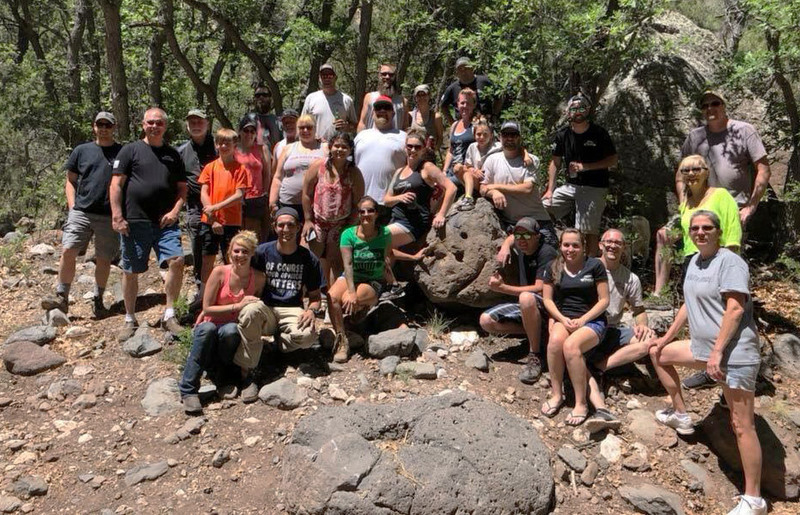 We hope to see you out there.